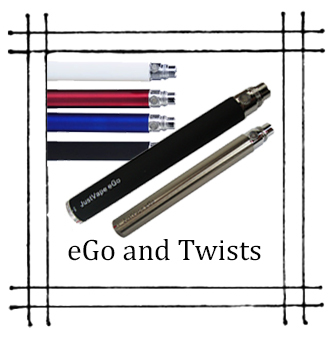 Here we have the classic eGo series batteries which we recommend for beginners and we have some mod batteries for the more professional vaper. We also have our recommended new iStick battery where beginner meets pro, it’s a simple ‘all in one’ unit’ that will transform your vaping! 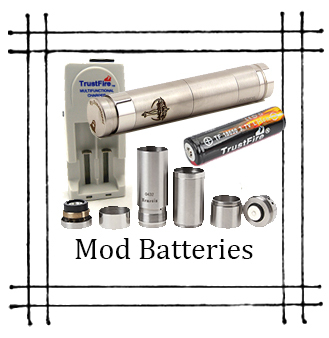 All the batteries work with all of our tanks to keep it simple.